Hey everyone! 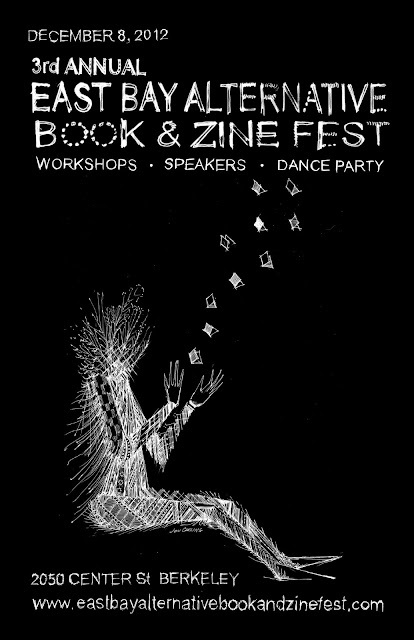 Please come out this Saturday, December 8th to the East Bay Alternative Book and Zine Fest and visit my booth! I'm scrambling to finish my new zine before then!!! BE THERE OR BE CIRCLE.